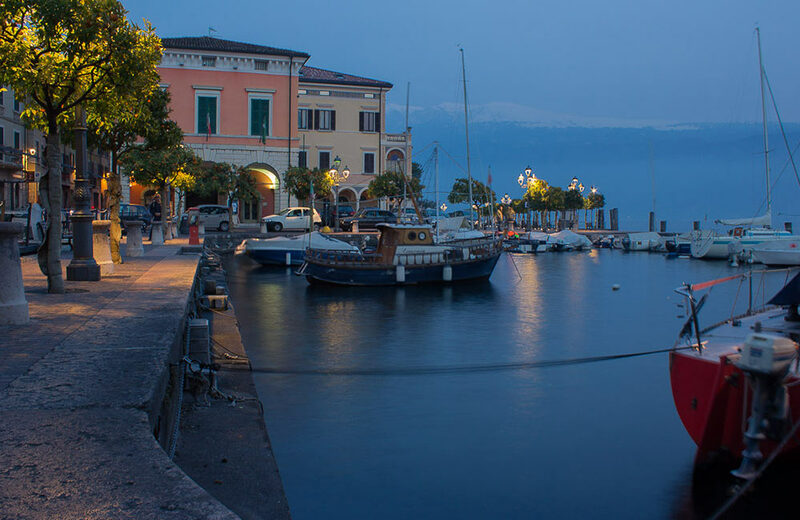 Very close to the center of the picturesque village of Gargnano and 100 meters from the lake beach. 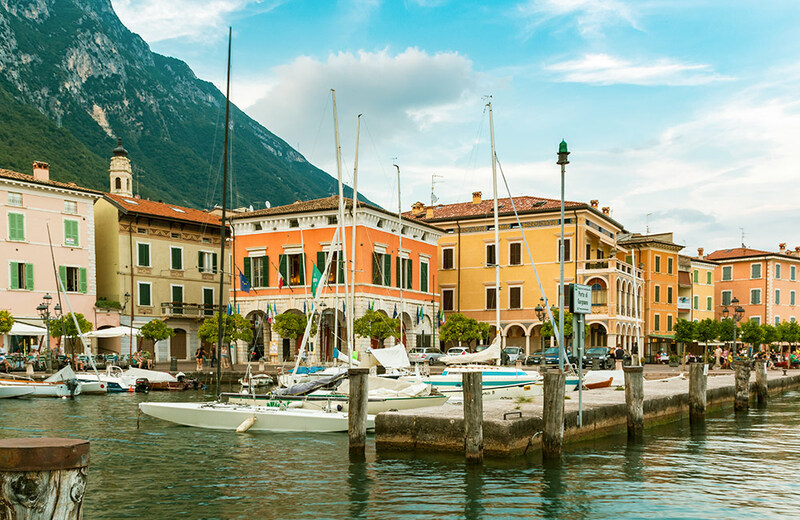 The old hamlet of Gargnano with its marina, the characteristic shops, cafés and authentic restaurants is a 5-minutes walk from the Hotel. 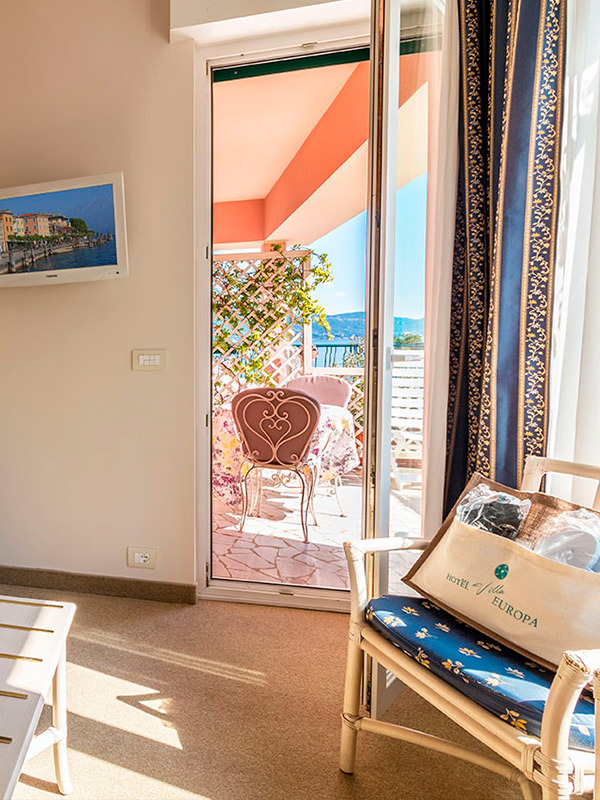 Just a few meters from the Hotel is the public park park Fontanella, equipped with beach volleyball court, a bar, and a pizzeria restaurant. 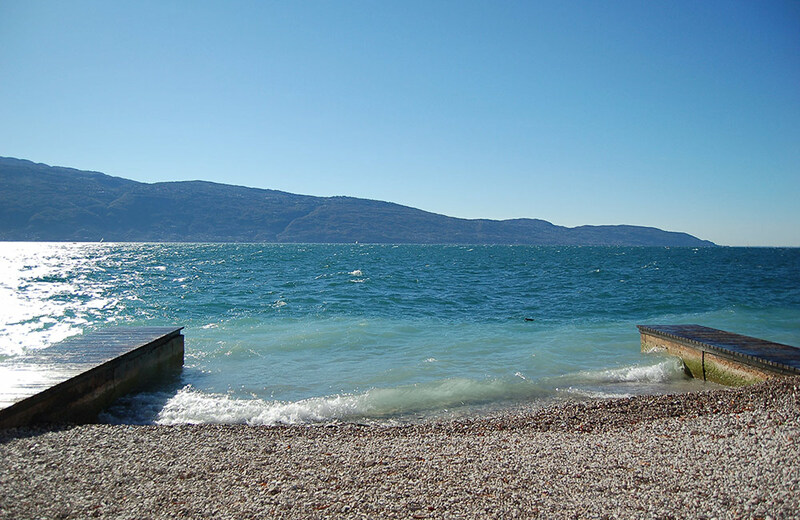 Point of arrival and departure of the Lake Garda navigation service. Ask for a Promotion Card at the Hotel for a discount on boat trips. 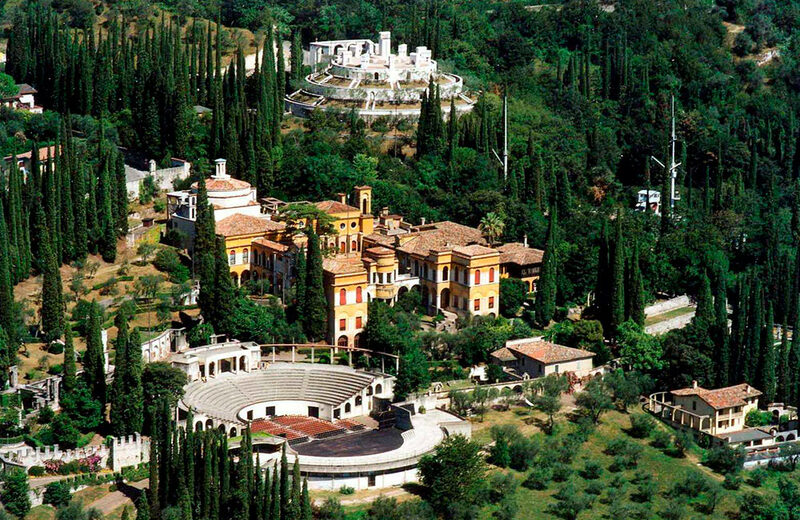 The Vittoriale degli Italiani is a shrine and monument to Italian military victories, a complex of buildings, streets, squares, an open air theater, gardens and waterways built between 1921 and 1938 in Gardone Riviera. 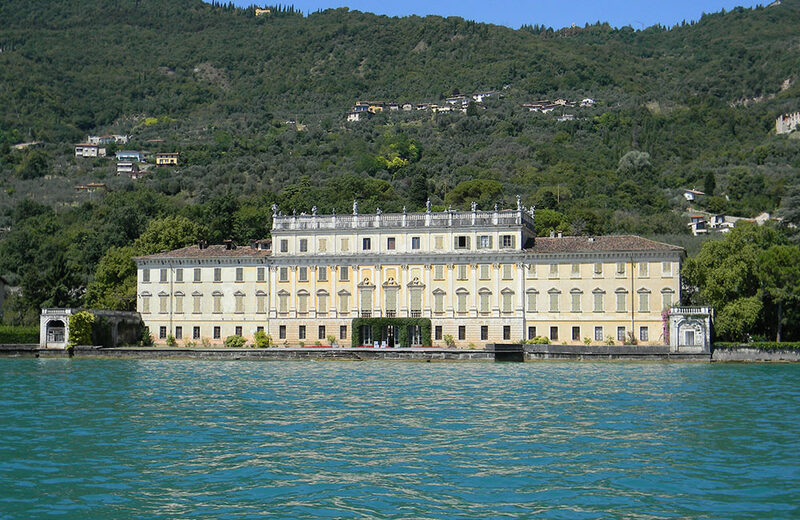 Built in 1898-1899 and belonged to the Feltrinelli family during the period of the Italian Social Republic, and a residence of Benito Mussolini during the Republic of Salò. 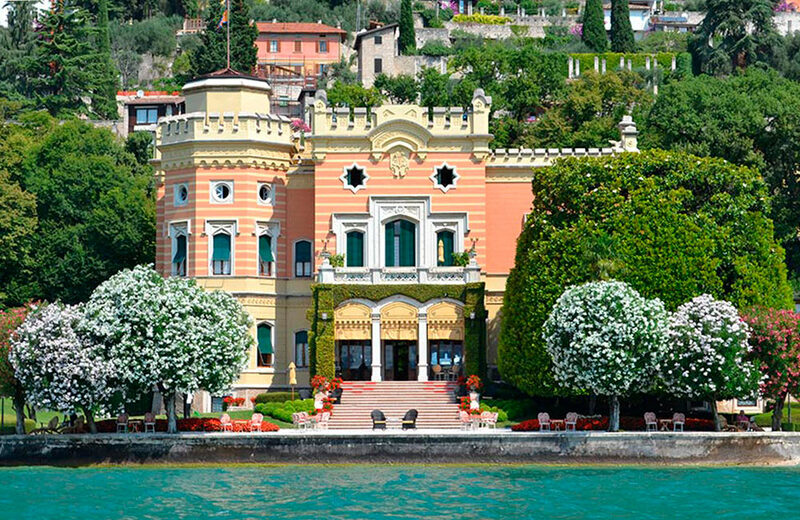 A magnificent eighteenth-century villa overlooking the lake, with an adjoining characteristic Italian garden, owned by the counts Bettoni-Cazzago. At 2 Km from Hotel Villa Europa in the hamlet of Bogliaco. A 1912 English-style 18-hole golf course. 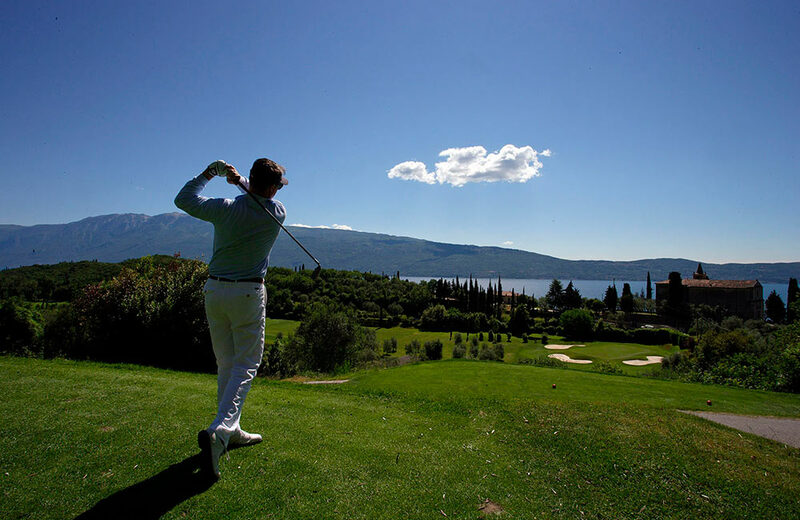 The Garda Promotions Card is a free 3-day card that you can request at the Hotel Villa Europa reception. 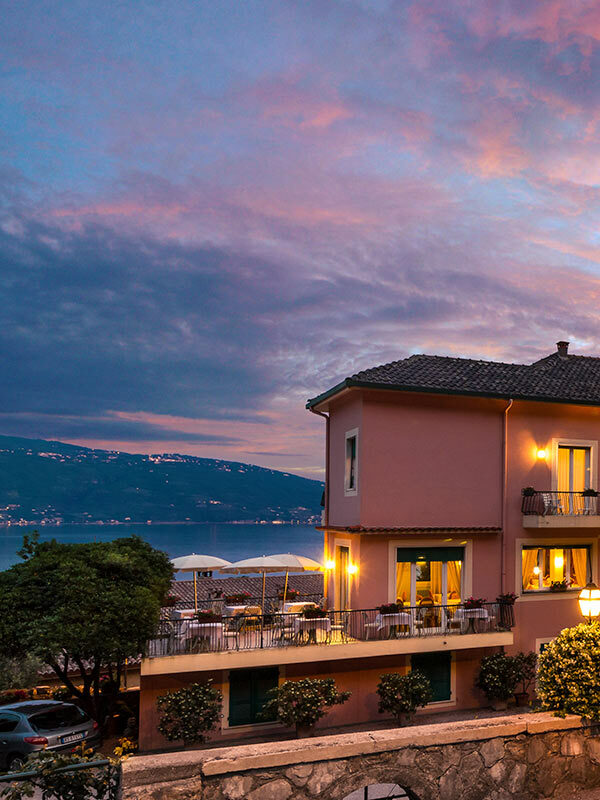 With the Promotion Card, you can take advantage of a range of discounted services, and enjoy special discounts on the entrance ticket to many tourist destinations around Lake Garda. At the Hotel reception, we are always glad to provide you with support and advice for trips and excursions, information about places of interest, and practical advice. Enjoy the sun or the evening breeze, admiring the lovely scenery from the Hotel's terraces.